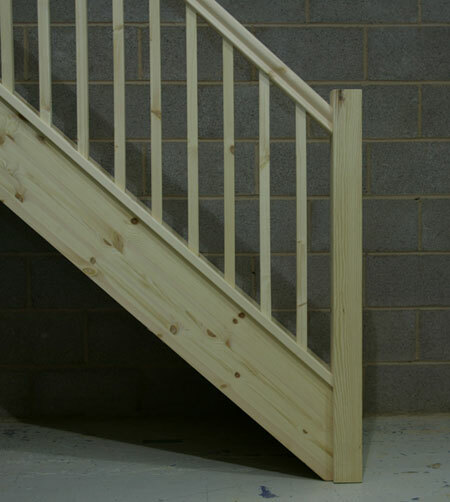 Stairplan Ltd - Tradestairs.com Hortonwood 1, Telford, Shropshire, TF1 7GN, United Kingdom. 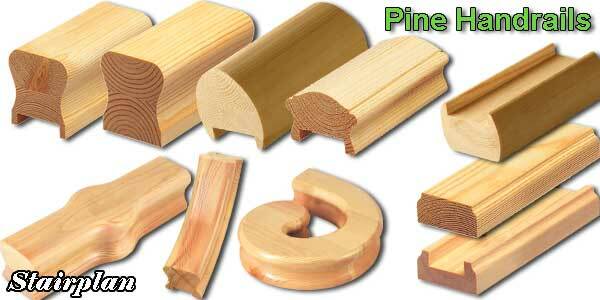 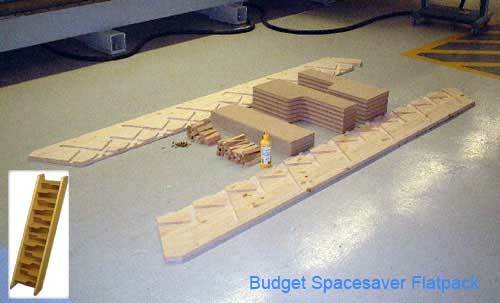 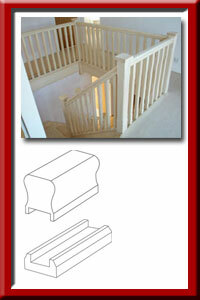 Here are some additional parts you may require to complete the landing area for your new staircase. 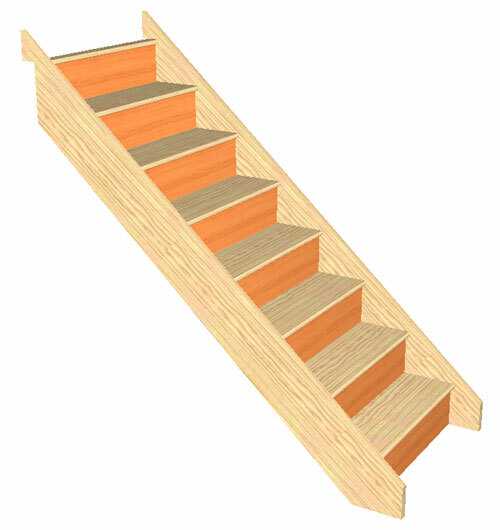 There are far more parts available in the stairparts section. 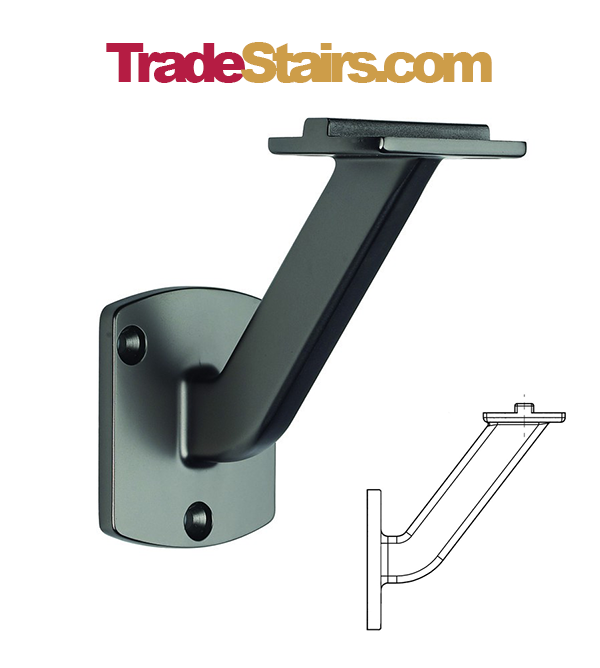 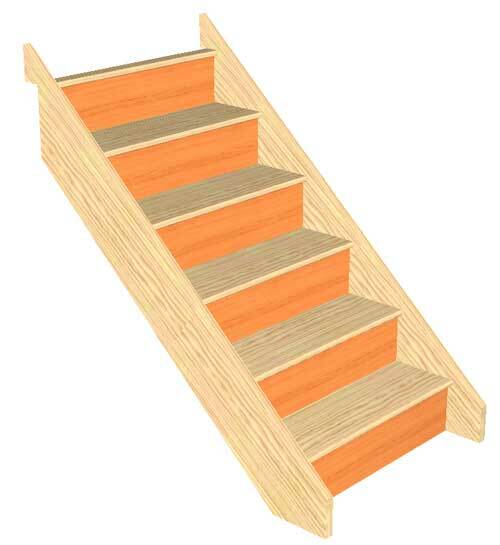 Stairplan has always been known for producing quality staircases the Tradestairs.com website enables you to order quality staircases online at price levels usually only seen by large volume buyers. 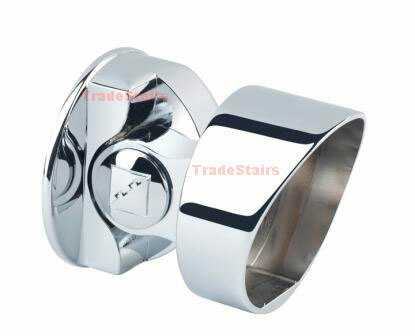 The Staircase shown is a double winder staircase in the following specification. 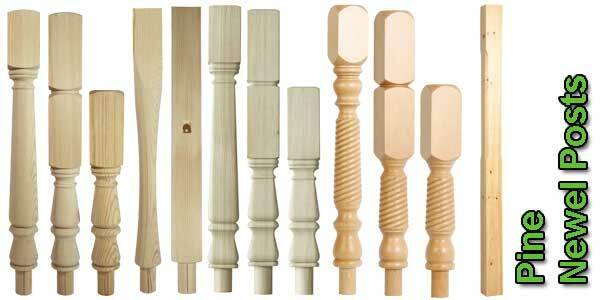 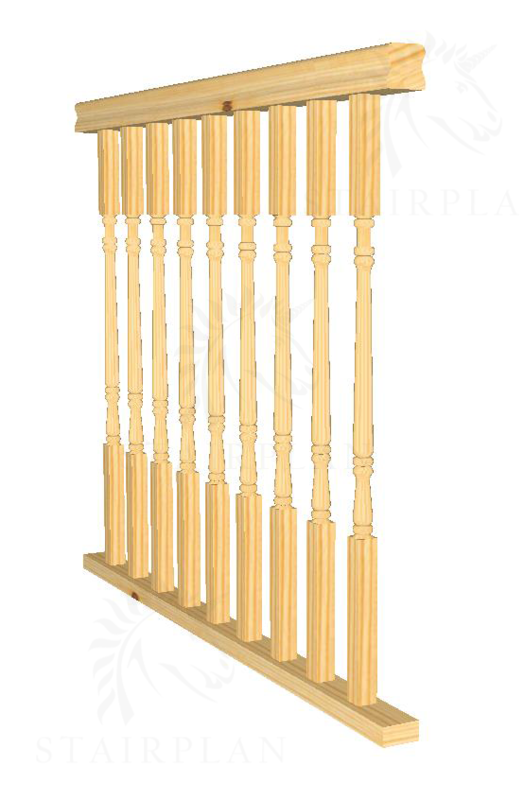 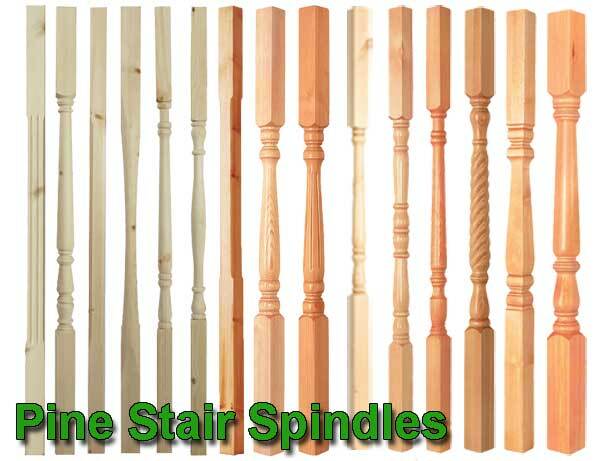 The Spindles are not in place in this picture. 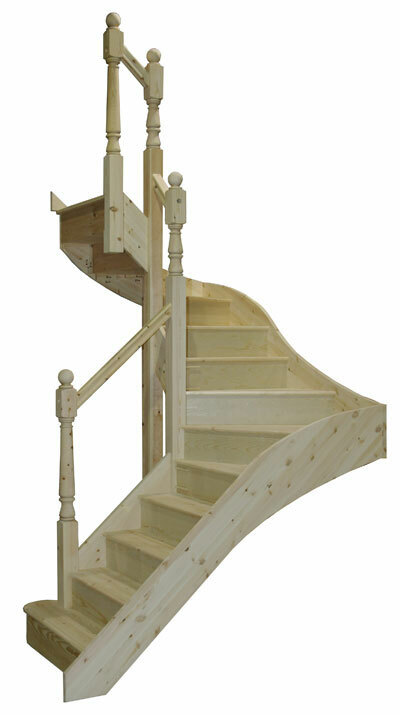 This image shows you a Engineered Pine staircase with the 90mm square newel post and 32mm square balusters.